8 LJ80’s, one week in the French and Italian Alps, a lot of bad gravel roads, and all made it to the finish without any problems! Shaken, tired, but very happy! Thanks to all who were there, it was an amazing adventure! 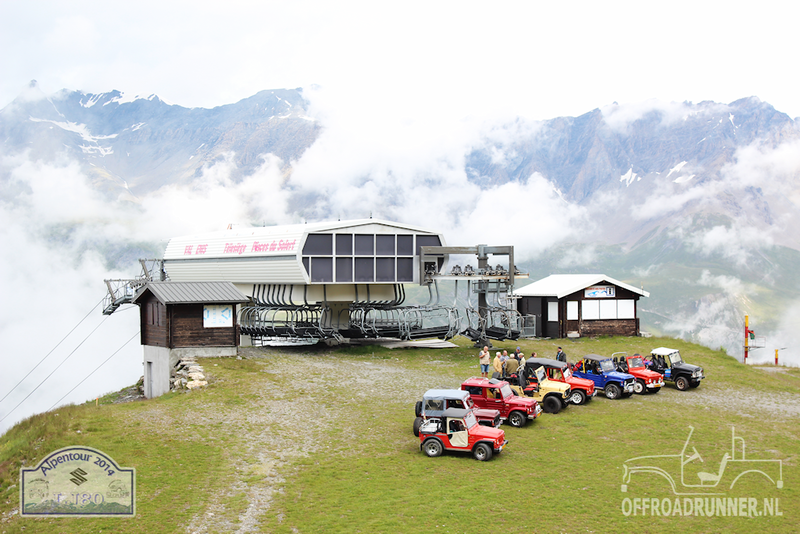 In a vew days we start our trip to the Frensh and Italian Alps. 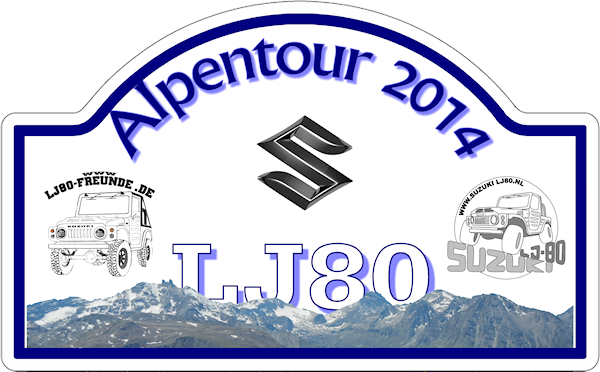 From the day i leave home (this tuesday) i wil daily update the special blog which you can find in the menu (Adventures -> 2014 -> French and Italian Alps Tour), or via a direct link on the right sight!